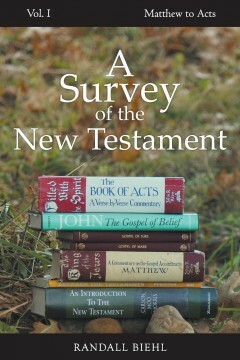 Understanding the New Testament is now made easy! Let Randall Biehl show how different parts of the book are related. It will not only help in promoting a better understanding of the verses in a larger context. But it will also facilitate in seeing the proper emphasis of each point in the book. This is your own practical reference tool for your Bible studies.